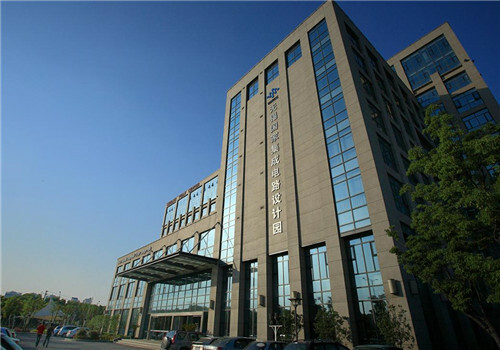 The Very Large-Scale Integration (VLSI) Industrial Park boasts an area of three square kilometers in Wuxi New District and houses design companies, manufacturing firms, packing and testing facilities, design company incubators and relevant supporting facilities. It covers the whole integrated circuit industry chain. It aims to realize a seamless connection with the surrounding residential facilities, educational institutions, comprehensive free trade zones and logistics zones, helping form an all-round VLSI area featured by integrated circuit as its core and equipped with fully-fledged living service facilities and high-quality landscape leisure areas. The IC Industrial Park Business Supporting Area, featuring a total supporting space of nearly 20,000 square meters and a business service format encompassing business restaurants, 24-hour self-service banks, convenient chain stores, cafes, KTV, drive-in restaurants and business hotels, ready to meet the business demands by enterprises in the area.